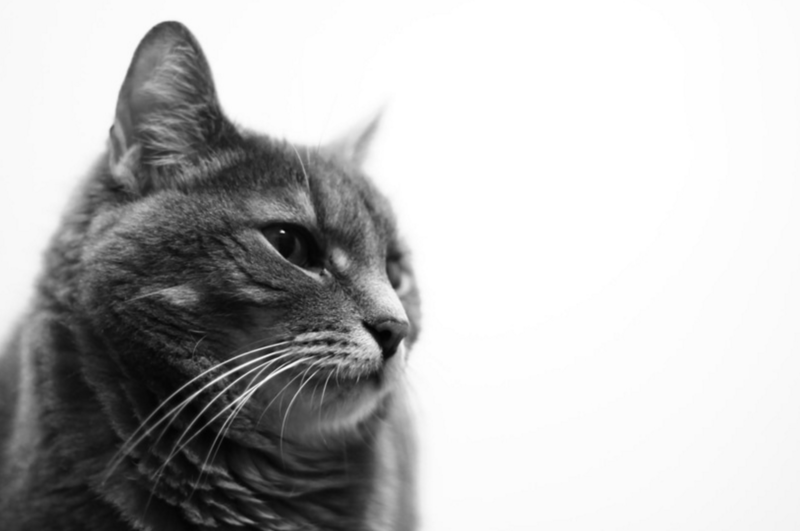 Most cat and kitten owners may be unfamiliar with the diet and nutrition needs of their pet. Many assume that cats are like dogs and attempt to feed them similar diets. However, while dogs are often more flexible with their food needs and tastes, cats and kittens need a steady diet of meat for protein and fat. In fact, you’ll likely find that if you offer your feline anything but, he or she will give it a sniff and saunter off. Carbohydrates can often be fine for dogs, but are not ideal for cats and kittens as their digestive systems aren’t able to digest and process carbs in the same way. This can often lead to obesity and other issues. Equally, while dogs can often be fed at set, specific times each day, cats tend to prefer to graze. As any cat owner can likely attest, your cat will most certainly let you know when he or she wants you to honor its natural preference for grazing versus scheduled meal times. If you’d prefer not to leave food out for your cat, you can provide it in mornings and evenings daily which should work with his or her needs. What type of food, wet or dry, and how much food all depend on your cat, and is best to talk with a veterinarian about to ensure you’re best meeting your cats needs. It makes it a perfect question for a veterinarian on Kuddly, who can share insight about the dietary and food needs depending on your cat’s lifestyle, age and other factors. Additionally, you can find out whether or not organic, natural or other food options are best, as well as when and what type of treats! You’ll always want to make sure to leave out plenty of fresh, clean water, changed daily or a few times a day, for your cat or kitten. Water intake is particularly important for animals in general, but for cats and kittens can help prevent issues as well. Do you have a question or want to know more information about taking care of your cat, kitten or other pet? 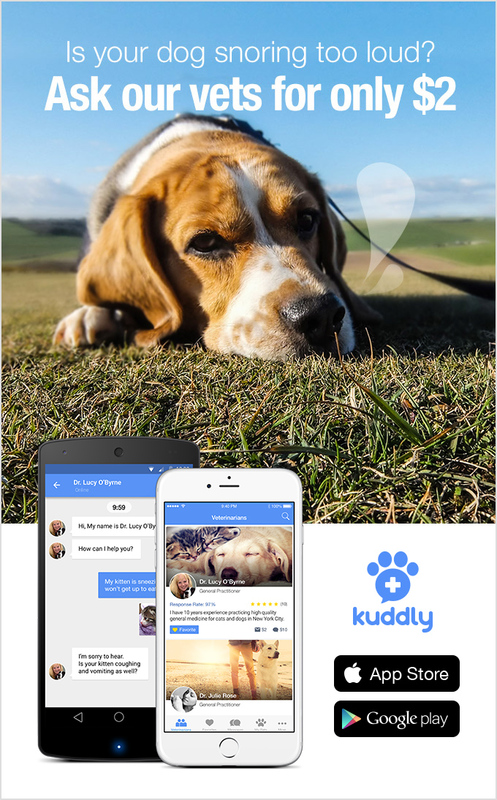 You can ask a veterinarian on Kuddly any time, from your smart phone, anywhere in the world!